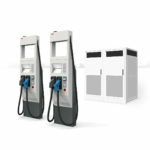 Home Electric Vehicles EV Cars The 200+ mile range $35k EV competition, is Tesla still out in front? The 200+ mile range $35k EV competition, is Tesla still out in front? A 200ish mile range for $35,000 MSRP is next threshold for electric cars, and appearances it will be reached within a year or two. Maybe. Earlier today InsideEV’s reported on a slide from a presentation given by Tesla Motors CTO JB Straubl that claimed the Tesla Model 3 (200 mile range $35k MSRP before tax credits) would be available in 2018, when the company has repeatedly said the car would be first shown to the public in 2016 and go on sale in late 2017. Later today, a Tesla spokesperson denied the report with a Twitter post, but of course everybody who’s watched Tesla for years is expecting they’ll announce a delay. At the same time some other automakers have announced their own 200 mile range $35k MSRP electric car plans. The longer Tesla Motors delays the Model 3 the more opportunity the other automakers have to catch up. Contrary to speculative blogger reports, we still plan to show Model 3 in 2016 and begin production in 2017. But, given Tesla’s track record we should be expecting delays, right? Let’s use this opportunity to browse the news about this class of car. When the affordable 200 mile range electric car becomes available, it should drastically change the landscape. 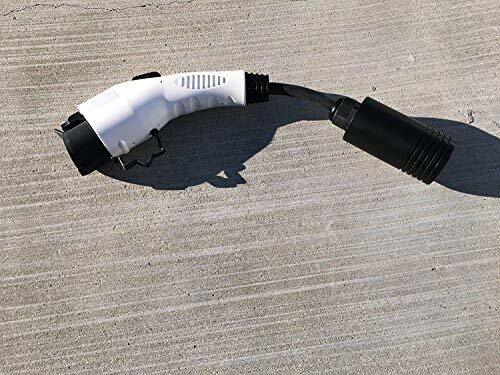 I believe for this kind of car to be successful in the marketplace, it has to be coupled with a major expansion of the fast charging infrastructure. 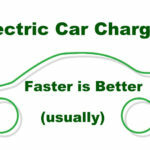 A 200 mile range car at a 6 kiloWatt charging station requires 12 hours or more for a full recharge. Ain’t nobody got time for that at a public charging station. 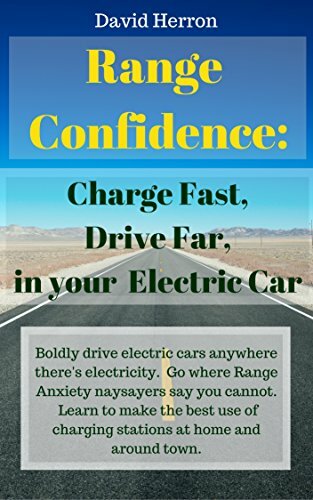 And, as Tesla Motors has proved, long range electric cars coupled with excellent fast charging infrastructure means electric car owners can take proper road trips, and the car is far more popular. In other words, success for the affordable 200+ mile range electric cars hinges on fast charging infrastructure. 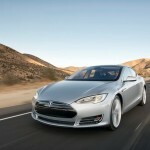 As Tesla Motors has shown, a 200+ mile range electric car is quite feasible technologically. It just requires a 60+ kiloWatt-hour battery pack. It’s a matter of whether or not the car is affordable, which in turn hinges on battery cost. With the Gigafactory, Tesla Motors says they’ll drive battery costs way down hence making their car far more affordable. Where will the other automakers get low cost high density battery packs with which they’ll compete against the Tesla Model 3? Audi: In March , Prof. Dr. Ulrich Hackenberg, member of Audi’s board of management for Technical Development, talked about Audi’s current and upcoming technologies at the company’s annual meeting. Among his statements was a promise to begin selling a 300 mile range electric SUV that’s currently unnamed. In May, Transport Evolved reported on a statement by Dr. Hackenberg that the car would be the Audi Q6 e-tron, and that it would be a “Crossover” class car. By what’s known so far, it would be placed against the Tesla Model X but not enough is known about either to make a proper comparison at this time. The 300 mile range claim is probably by the European certification process. They routinely give much higher range classification than the EPA method used in the U.S. We should expect the EPA range to be closer to 200 miles. The price is not known – being the VW Group’s luxury brand this Audi Q6 e-tron should be pricier than the $35,000 target we’re looking at. BMW: A May 2014 report claims the BMW i5 will be based on a larger-size BMW platform than the BMW i3, and will offer a 200+ mile range, at over $55,000 base price. Other reports claim the i5 will instead be a plug-in hybrid. 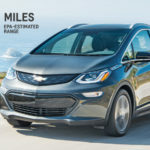 Chevrolet: GM unveiled the Chevy Bolt concept car in January 2015, after years of then-CEO Dan Akerson blabbing about their 200+ mile range EV. It’s to go on sale in 2016, with a target price in the $35,000 vicinity. In other words, GM is aiming to go into direct competition with the Tesla Motors Model 3. Daimler: In 2014, Daimler showed a car jointly developed in China with BYD – using BYD’s battery system – with a 186 mile range. Ford: In March, reports had circulated that Ford would announce a 200+ mile range electric car in 2015, but Ford denied such a plan . Ford uses the same battery supplier as GM, and GM plans to convert the Chevy Bolt concept car into a product later in 2015. Hence, Ford should be able to tap that battery tech and get onto the same bandwagon. A couple years ago at a Ford press event I’d talked with a high level Ford engineer about battery pack capacity. She asked me “if we were to have a drastic battery capacity increase, should we use it for more speed or more range”? The question was posed as a “given” that relatively shortly Ford would have a breakthrough in battery pack capacity, not an “if”. I of course told her “more range”. Car & Driver’s blog post in December 2014 quotes Ghosn talking on Japanese TV about a 240+ mile range electric car. Renault: In December 2013, I reported on a statement by Renault that, by 2020, they’d have an electric car “like the ZOE” (a tiny car) with a 200+ mile range . While Nissan and Renault are sister companies, Renault uses LG Chem cells while Nissan makes their own cells. 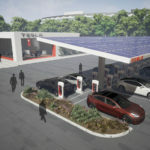 Tesla Motors: Tesla has been talking for years about their plan to sell an affordable mass market electric car, with a 200 mile range and $35,000 MSRP target. 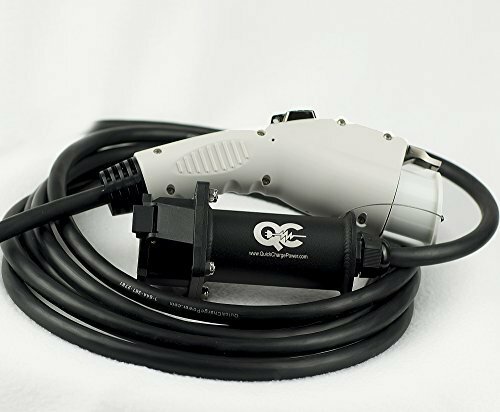 The business plan was to start with pricey money-is-no-object electric cars, and plow the proceeds into business development towards the goal of real honest-to-goodness mass market electric car manufacturing. The Gigafactory is a required step, because of the battery production capacity required. Another side effect is Tesla Energy, the company’s line of grid energy storage products, that will be built using cells from the Gigafactory. The company has repeatedly said the Tesla Model 3 would go on sale in late 2017. Back in 2013, they thought it would be on sale by now. Should we believe they’ll get it to market by 2017? Volkswagen: EV Obsession reported on statements made in late 2014 by Dr Heinz-Jakob Neusser, Volkswagen’s head of powertrain development, that over the next few years electric car range would increase significantly. “I expect the next generation in 2015-17 will increase to around 300 km [186 miles] and the following step will be around 500-600 km [310-372 miles],” he said, and that we could have 500- to 600-kilometer (310- to 373-mile) electric cars by 2020. LG Chem: In mid-2014, Edmunds reported that LG Chem said they would be supplying cells for a 200+ mile range electric car by 2016. 2016 Chevy Bolt, Range, Range Confidence, Tesla Model 3. Bookmark.